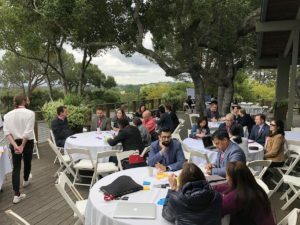 Changemaker Catalyst Award recipient Sue Choi attended the Stanford-hosted conference, Medicine X ED, to deepen her knowledge of, and explore her interests in, healthcare innovation and the implementation of design thinking in healthcare systems and medical education. Sue is a rising senior studying on a premedical track, majoring in French and Studio art, and minoring in Psychology. As a former Design Thinking Fellow at the Taylor Center, she has been able to explore her interest in the intersection of healthcare and design thinking through various projects. As a nontraditional premedical student majoring in the arts, I’ve always been interested in the design aspects of medicine. 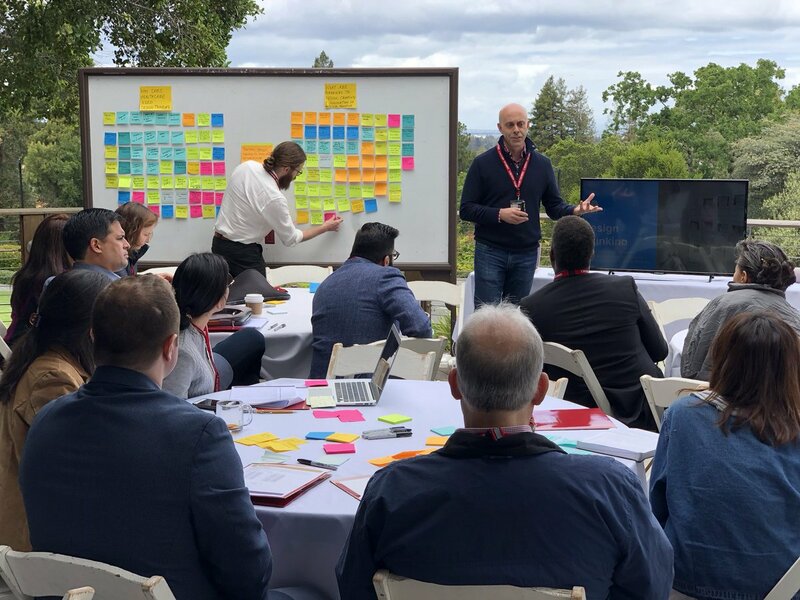 As a Design Thinking (DT) Fellow at the Taylor Center, my personal interest was in the intersection between healthcare and design, focusing on the ways in which empathy and patient-centeredness could lead to a better healthcare system and thus, better health. To this end, I partnered with the New Orleans Medical Innovators of LSU School of Medicine, and had the opportunity design and facilitate a Design Day for them, a partnership that I hope to continue this next academic year, as well. 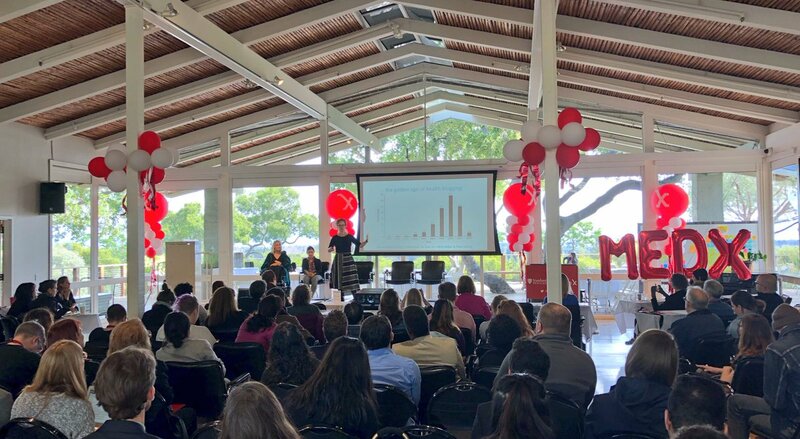 During my research in healthcare design, I came across Stanford Medicine X, a catalyst for innovation in healthcare. I remember watching videos of speakers from years prior at Medicine X and saying out loud, “This is exactly it. 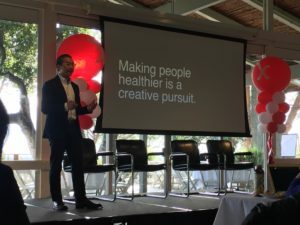 This is what healthcare should look like.” So naturally, I jumped at the chance to attend the Medicine X ED conference in April 2018, a weekend long event led, and attended, by physicians, patients, students, patient advocates, designers, and more. The first Friday evening was a meet-and-greet on the beautiful Stanford campus. During this time, I had the chance to meet many of the incredible presenters and Medicine X leadership team, including Dr. Larry Chu, the Executive Director of Medicine X, and a professor of anesthesiology at Stanford. I met a dentist who researched ways in which virtual reality tools could enhance dental education, and a couple who did workshops on increasing empathy and patient advocacy. As I interacted with many people, each with their own story and voice, I became more excited for the upcoming conference and for the future of healthcare. I attended a workshop called “Teaching Design Thinking to Physicians of the Future” led by Dr. Bon Ku, Dr. David Janka, and Dr. Matt Trowbridge, three thought leaders in the dialogue around healthcare and design thinking, whom I’ve long admired. They presented on their work overseeing the design thinking programs at Sidney Kimmel Medical College and University of Virginia School of Medicine, and we discussed the necessity of design thinking in healthcare, examples of implementation, and potential challenges implementation could face. It was truly an illuminating experience to have such a collaborative discussion about making healthcare more human-centered amongst a group of various stakeholders in the field. Over the course of the weekend, amongst other sessions, I attended presentations on “Redefining Medical Education in the Digital Age,” as well as a workshop called “Co-Creating Great Stories with Patients and Clinicians,” led by Dr. Bon Ku, Dr. Amitha Kalaichandran, and Adam Hayden, an amazing storyteller who writes and speaks on his experience with glioblastoma. I had the chance to hear from and meet Dr. Dinesh Palipana, an Australian physician and disability advocate who, after suffering a spinal injury in a car crash, became the first doctor with quadriplegia in Queensland, Australia. I both laughed and cried as I listened to the stories of physicians, patients, patient advocates, and others in the industry. I learned how the power of technology and storytelling can transform medicine and medical education, and I learned valuable information about healthcare, innovation, and medicine. But most importantly, I learned through the lens of individual lives and individual stories. This is what I believe the future of healthcare looks like— a collaborative dialogue that shares the stories of those in myriad disciplines, backgrounds, and fields of expertise, bringing a diverse group of people together for a common pursuit. Everyone included. One particular line from Dr. Bon Ku’s opening keynote talk has stayed with me and summarized my desire to pursue medicine in a single, elegant sentence. 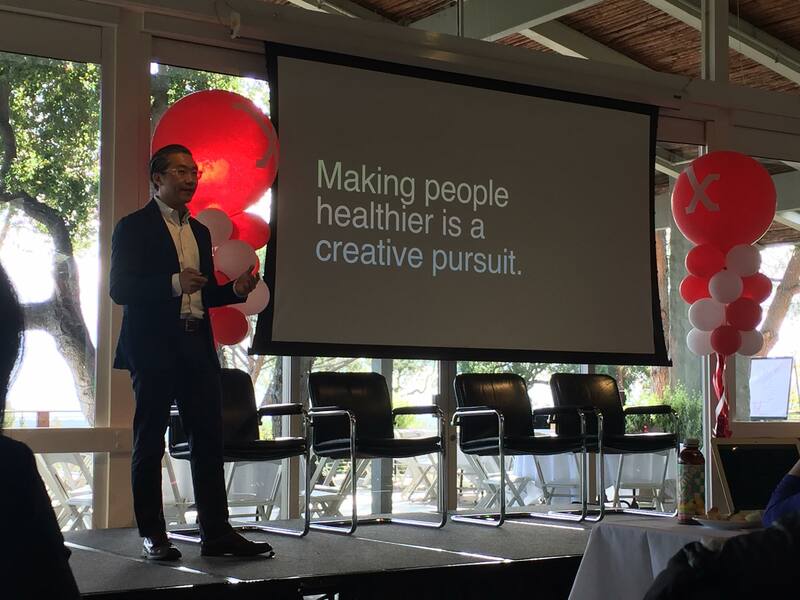 Making people healthier is a creative pursuit. It truly is. A beautiful, collective, and creative pursuit.